In welcoming you to the website for Mark and Royal Ark Mariner Freemasonry in Surrey it is with the hope that this website will be both informative and of interest not only to Freemasons but also to those merely intrigued. Within its pages you will find a wealth of information specific to the Mark degree, its history and development throughout Surrey, and also links to Freemasonry in general.  The Mark degree in Freemasonry, which greatly enhances a Craft Masons’ understanding of operative masonry, has been practiced very successfully in Surrey for over 150 years. We currently have over 40 Mark Lodges meeting at centres across the Province, presided over by the Provincial Grand Master, RW Bro Ian Clark. He is assisted by the Deputy Provincial Grand Master, VW Bro Richard Baker, and two Assistant Provincial Grand Masters, W Bro John French and W.Bro Richard Knox. It is a very vibrant Province bringing friendship, knowledge and pleasure to all its members. 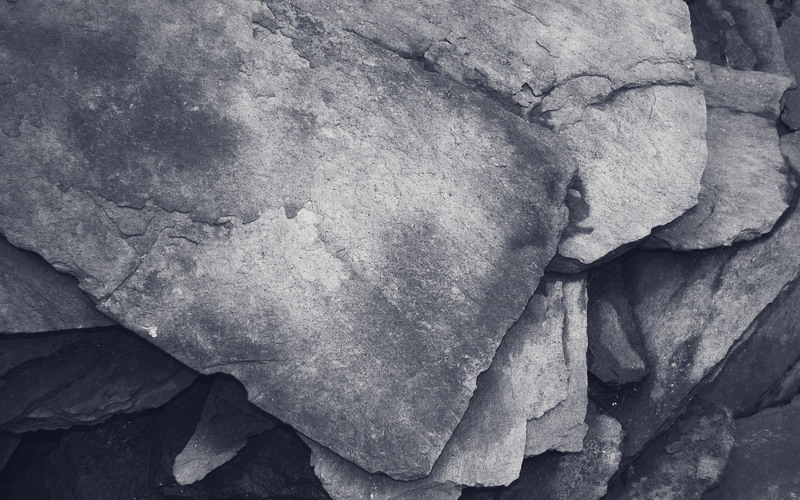 I hope that your exploration of this site will prove equally enjoyable and that it will stimulate you to seek further insight into Freemasonry and the Mark Degree in particular. If you are a Freemason and you are interested in joining our “friendly degree” please contact us. Click here for all the information, events and news for the 2022 Festival.